Everyone is trying to crack the curated news segment. From Google News to Apple News to Facebook and Twitter's algorithmic feeds, some of the biggest companies out there are doing their best to find the news you want to read, but if I'm being honest, few of them manage to do it. They get close, but I often find articles in my feeds that I have no interest to check. 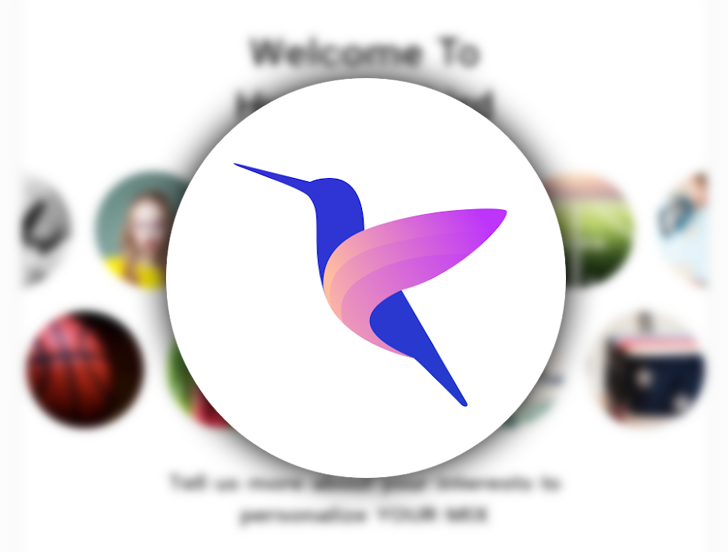 Microsoft is throwing its hat in the ring with a new app, Hummingbird, and my first-run experience with it has left me with the same mixed feelings.